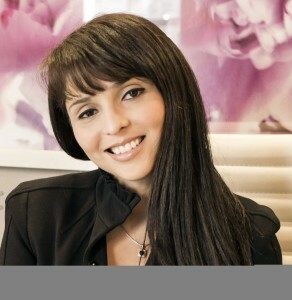 My name is Cheer Alvarez and I am the practice manager for Dr. Neal Blitz. I have over 10 years of health administration experience. We have a unique practice as patients travel from all over for surgery with us. 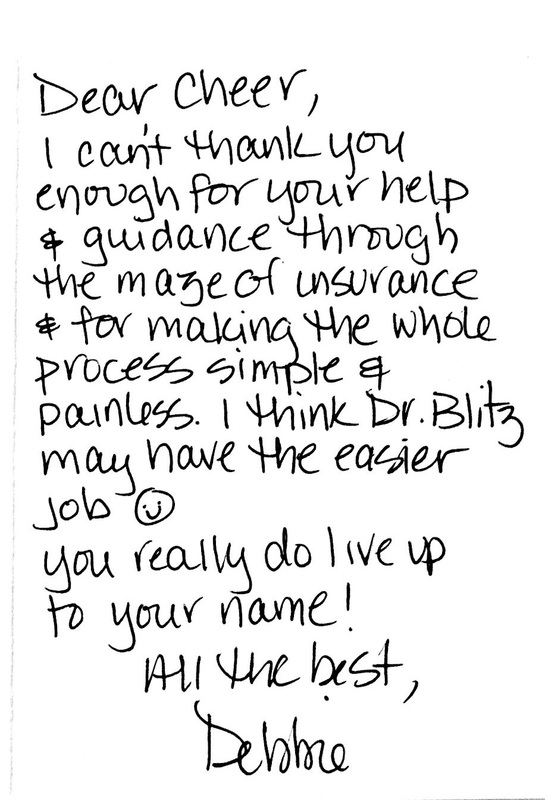 I am involved in every aspect of your care as a patient in our practice (except for surgery – that’s Dr. Blitz’ part). 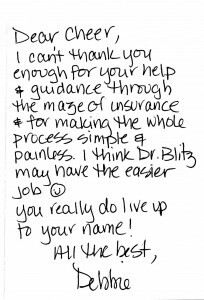 In addition, I will guide you through the insurance process from beginning to end. Any questions, just give me a call. I can’t thank you for your help and guidance! You really do live up to your name! Thank you for making this revision surgery experiences a positive one. Thank you for making this revision surgery experiences a positive one. 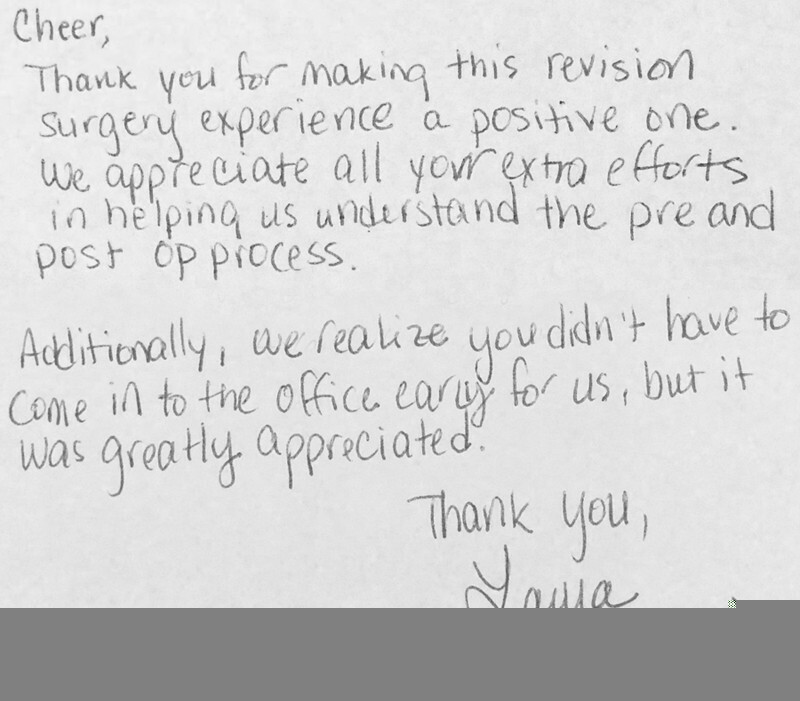 We appreciate all your extra efforts in helping us understand the pre and post op process. Additionally, we realize you didn’t have to come in to the office early for us, but it was greatly appreciated.